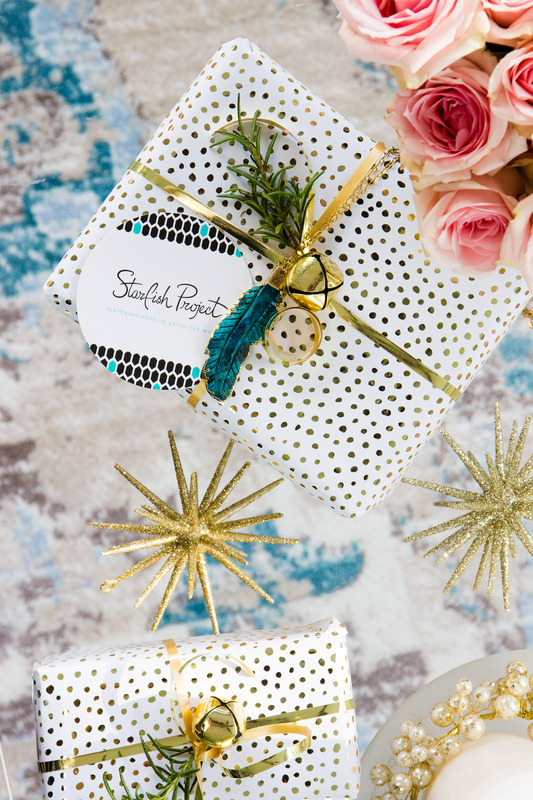 I’m so excited to share The Starfish Project with you this holiday season! 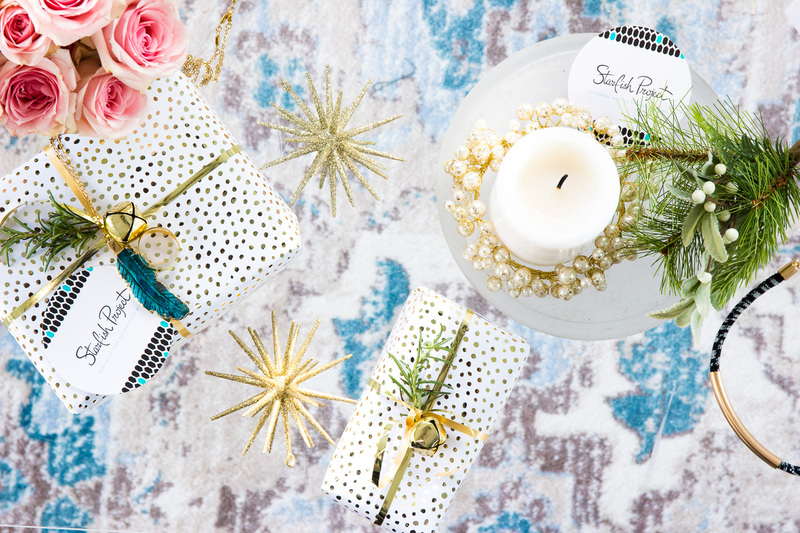 If you like giving back AND giving stylish gifts – you have to check them out. 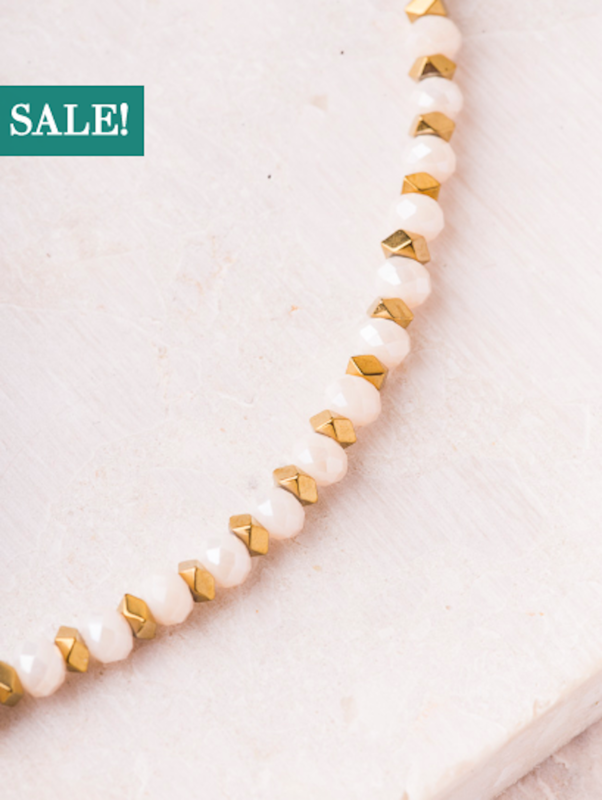 Their jewelry is beautiful and for every piece purchased, you are restoring hope to women who have been victims of human trafficking and exploitation. 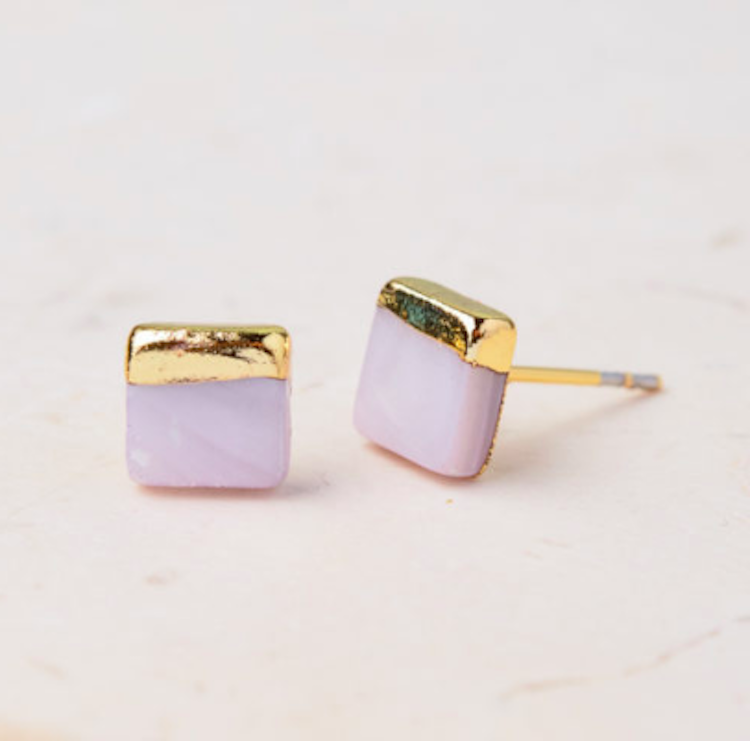 100% of purchases go directly to their social mission of helping these women establish independence and develop careers. 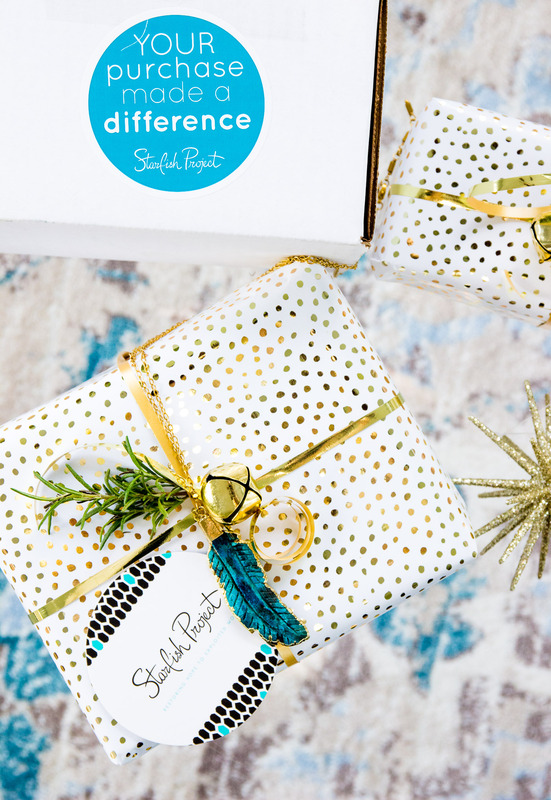 I love seeing companies that create beauty for a good cause. I encourage you to take a moment to read some of the stories of HOPE on their website too. They are truly inspiring. I plan to give a few of their pieces as holiday gifts this year and have already started some of my wrapping. Trying to get a head start this year! 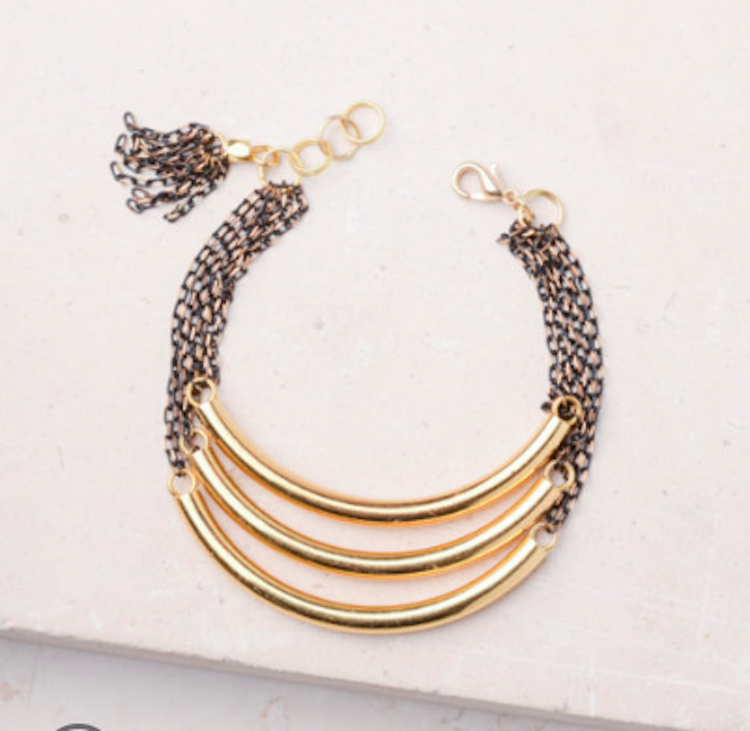 I’m wearing the Jaden feather necklace and the black and gold Sawyer necklace. Both on sale! 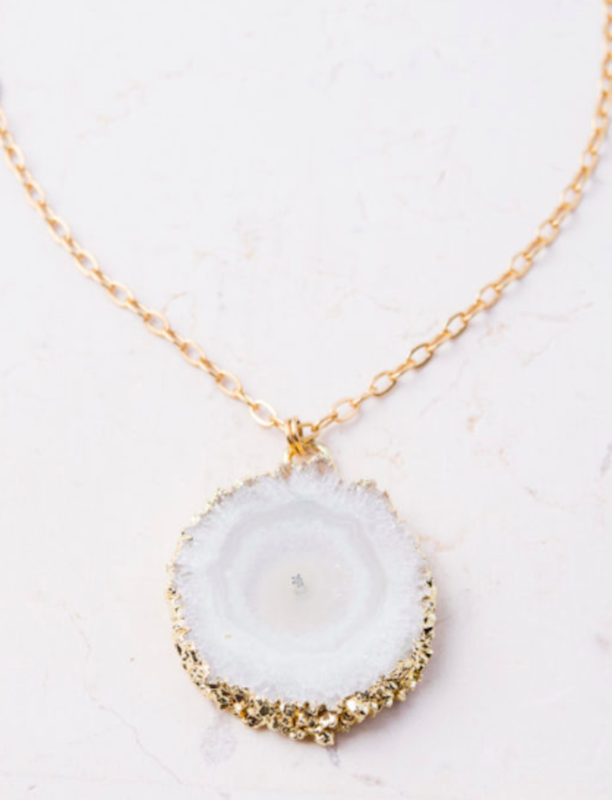 I have also included some of my other favorite pieces below too! 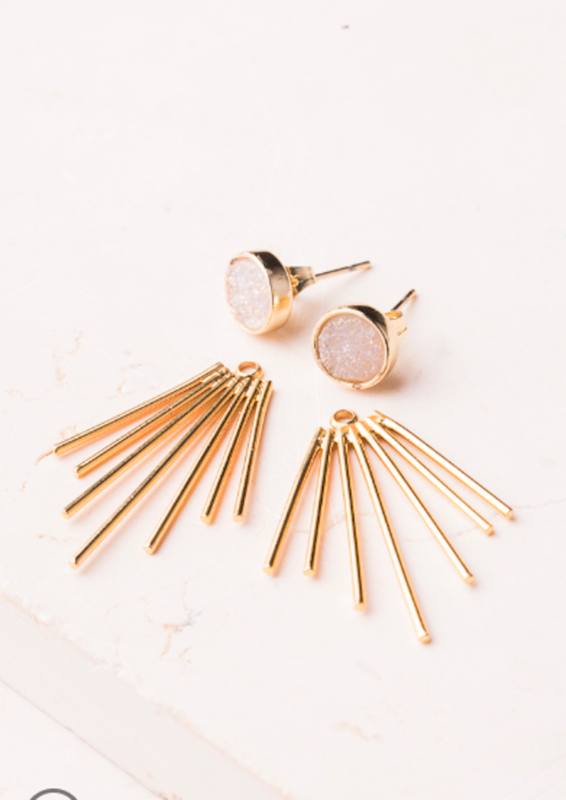 Caroline earrings – Love these because you can wear them with out without the gold fringe. Kelly studs – benefits childcare. 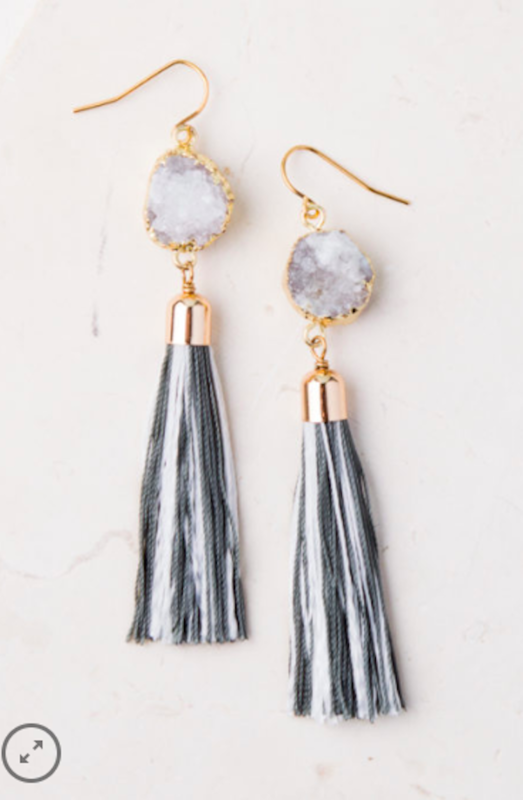 Heidi Tassel earrings – so cute! In addition to the jewelry, I received a hand written note from the women who made the earrings. She thanked me and noted that because of this purchase, she was able to take a computer class. Warms my heart. Tis’ the season of giving, and giving back. Ps. 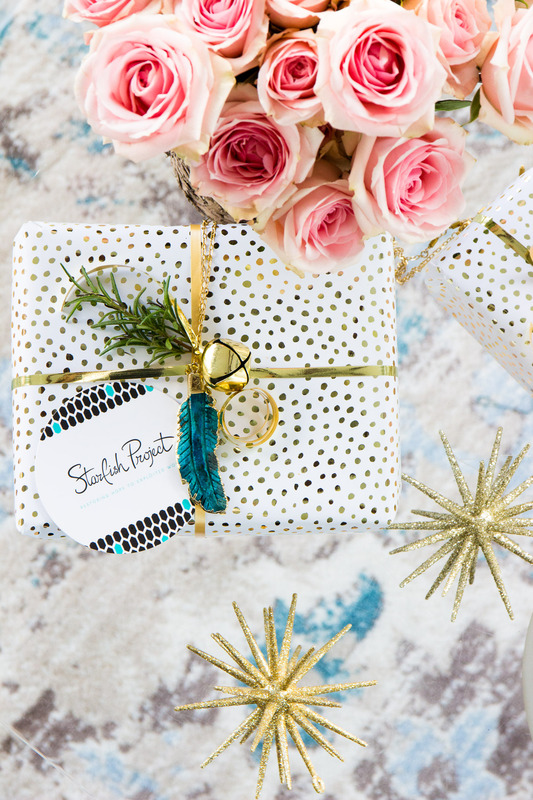 gift wrapping is from the Sugar Paper line at Target. They have the prettiest things this year! 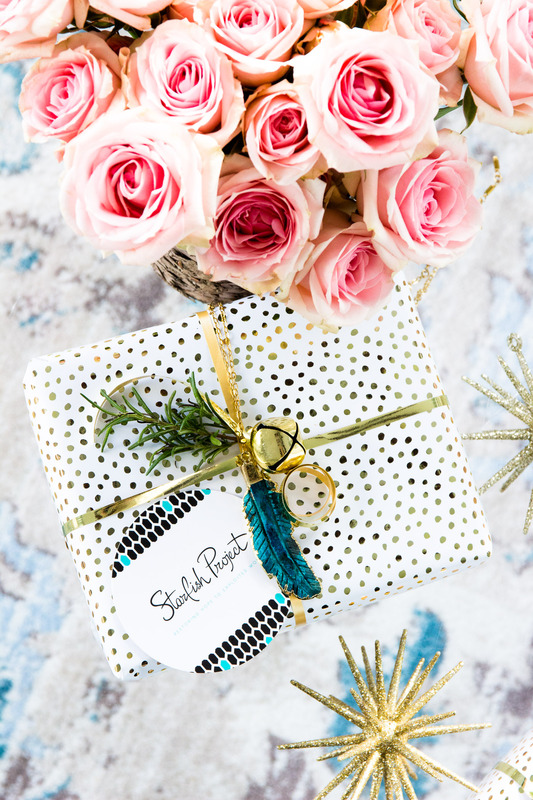 Holiday Gifts – Under $20! Any of these items would make lovely gifts! Supporting such a great cause is a huge plus!!! 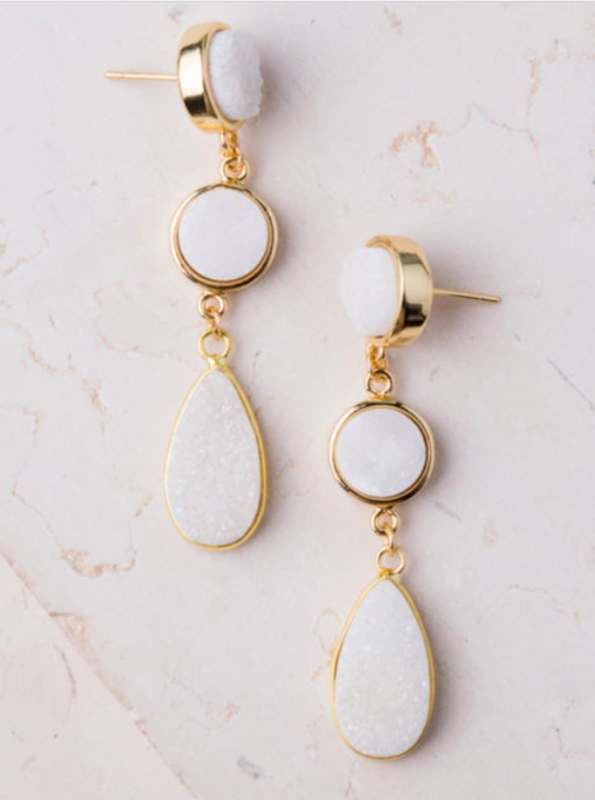 I love this Samantha, I am definitely going to check this out and see if they ship to Canada, I would love to order some of this precious jewellery for my besties. I’m sure they would ship to Canada! Let me know which you choose 🙂 They are all so pretty! I completely agree. Happy Holidays!